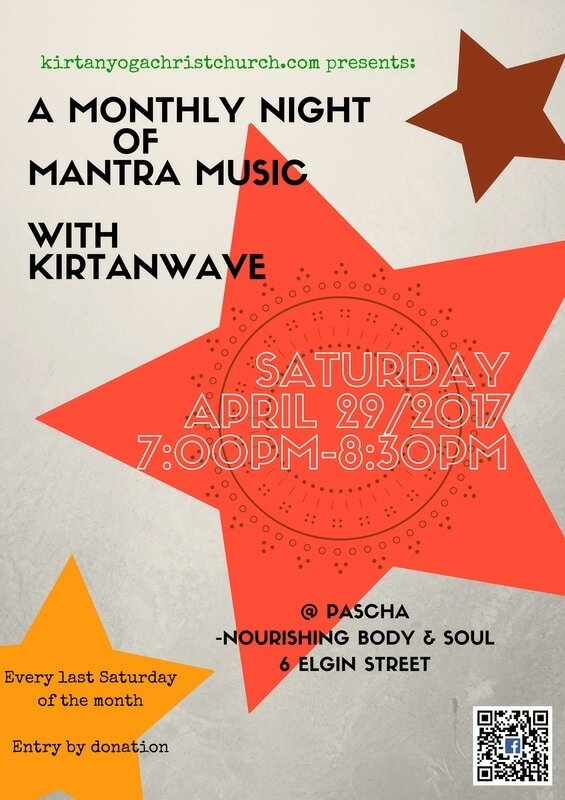 We are so much looking forward to this next Kirtan event right in the middle of spring. A great season to clean out the winter blues and start new things. 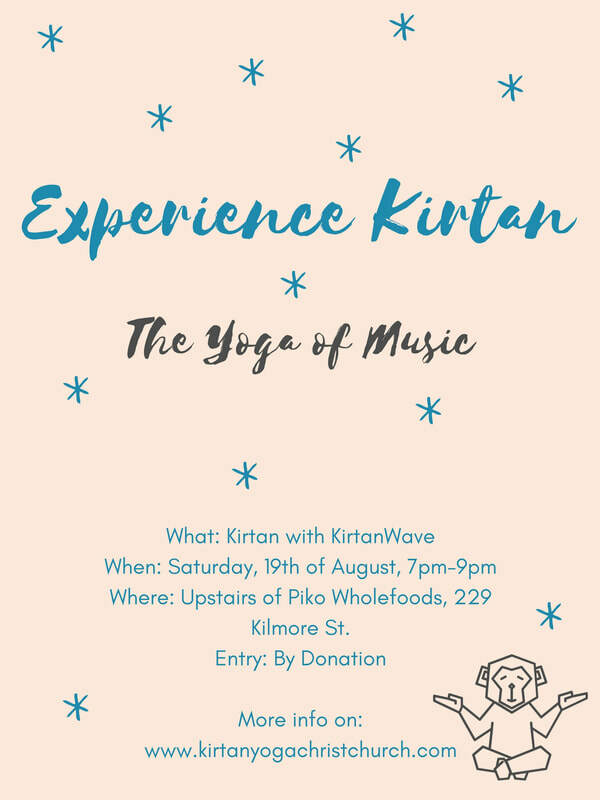 Why not welcome the new and say goodbye to the past with some refreshing Kirtan?! Let's do it! We had great feedback to the last few Kirtans at Piko Wholefoods. Thank you so much for encouraging us to share what we love! We hope we can continue this service for the people for Christchurch for many more years. Find below the time and date for the next Event. 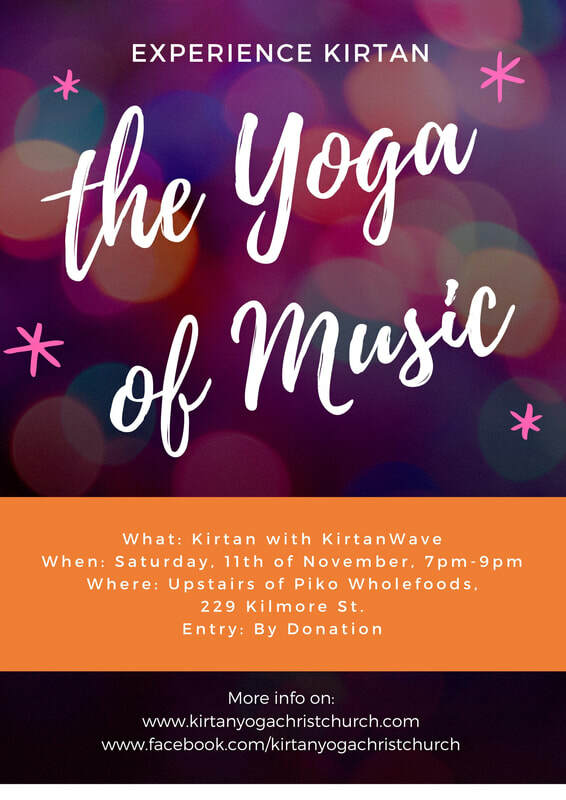 After the special Autumn Kirtan recently in the space above Piko Wholefoods, we decided we want to have more Kirtans in this awesome location!!! The size of the room seems to be quite suitable and it has some good acoustics. 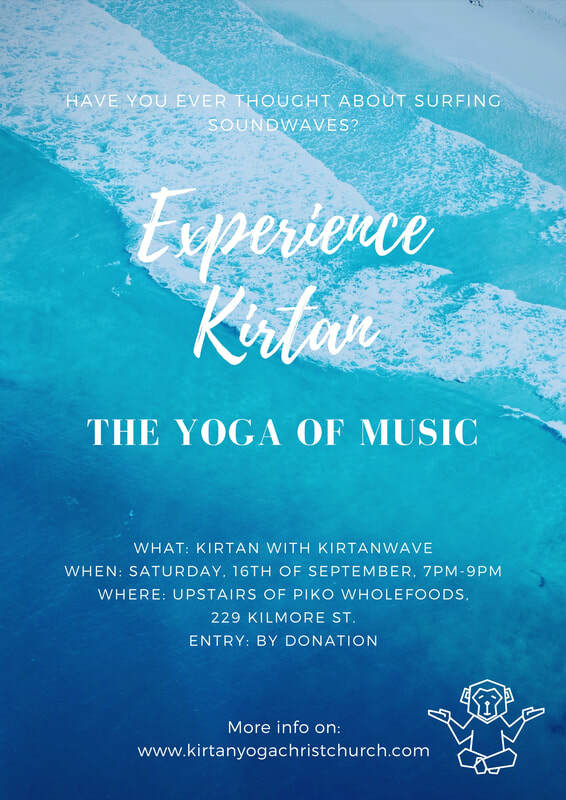 So the next few KirtanWave events will be at Piko, instead of at Pascha. 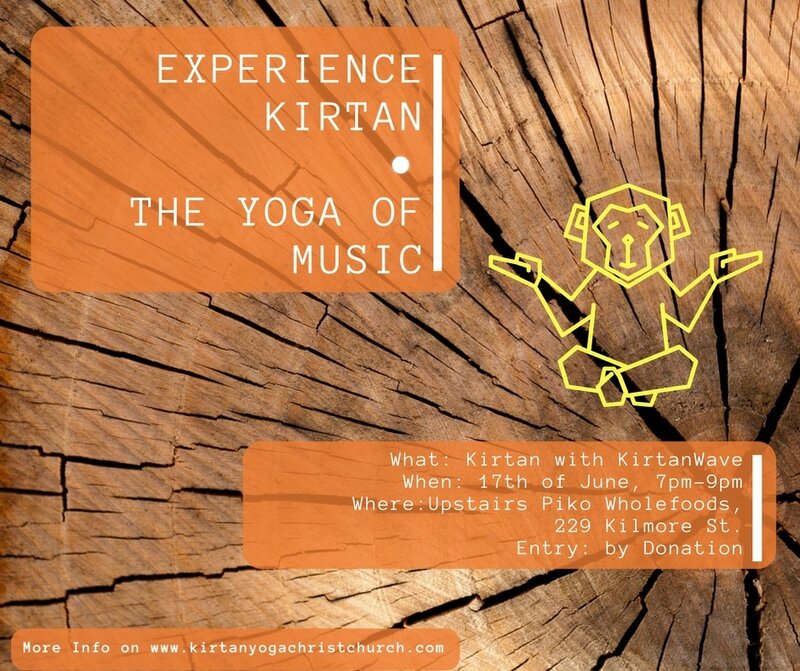 Also we have moved the Kirtan event a bit more forward in the month as that suits us better with our schedules. This means the event won't be anymore at each last Saturday of the month. Instead it will be in the middle of the month, but not on any particular Saturday. So please take advantage of our our Newsletter subscription or follow us on facebook, so that you won't miss out on any events! 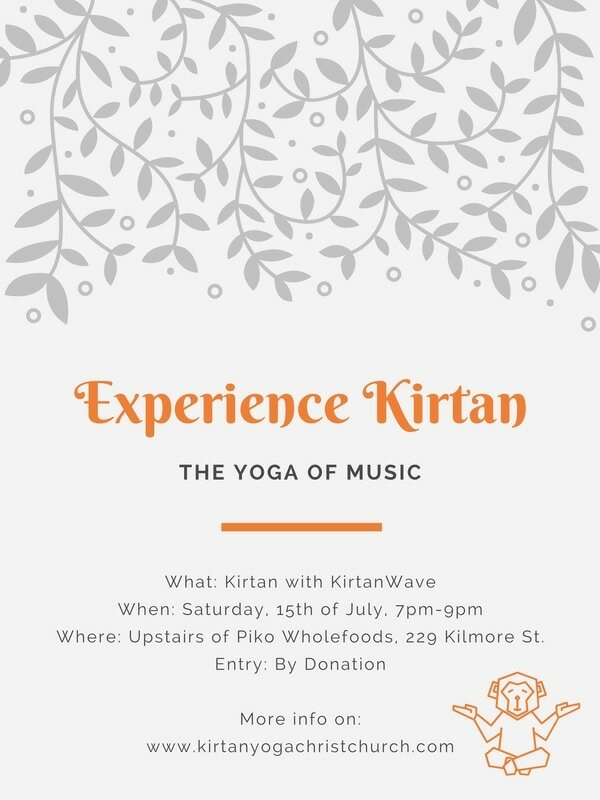 Looking forward to see you all at 7pm on the 17th of June at Piko Wholefoods to have some sweet Kirtan! How can we go in the golden autumn season without lots of golden moments?! 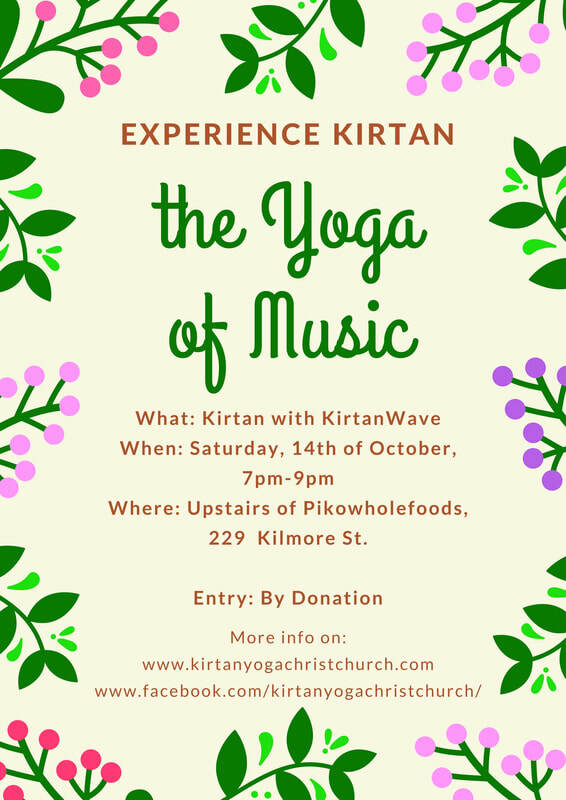 lots of sweet Kirtan this month with Madhava gracing Christchurch on Tuesday the 18th and KirtanWave's Kirtan at Pascha on the 29th. Madhava is a wonderful and very deep Kirtan artist from Mauritius who has made it his life's purpose to share Kirtan with the whole world. He is constantly travelling to bring Kirtan to the most remote places of this globe. 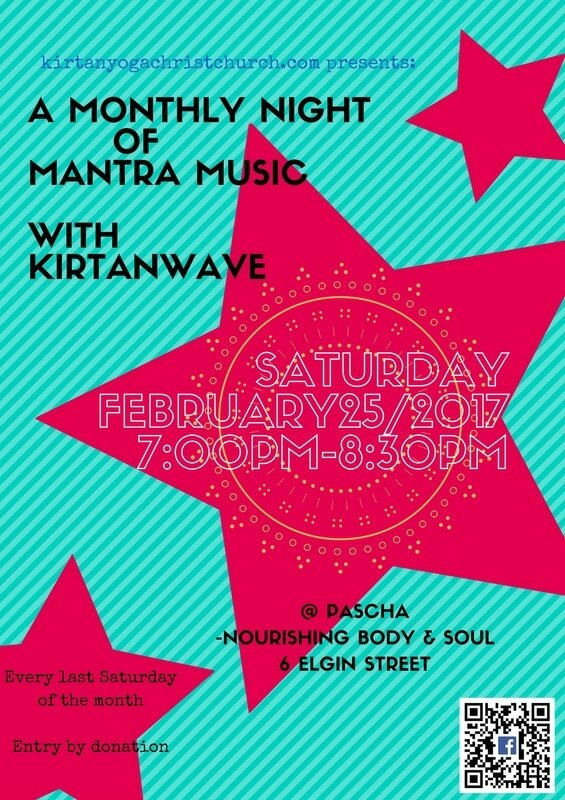 Please don't miss out to experience the wonderful atmosphere of Madhava's Kirtan. Find Tickets and more info on the Eventfinda page here and also check out the Facebook page and share it with your friends. 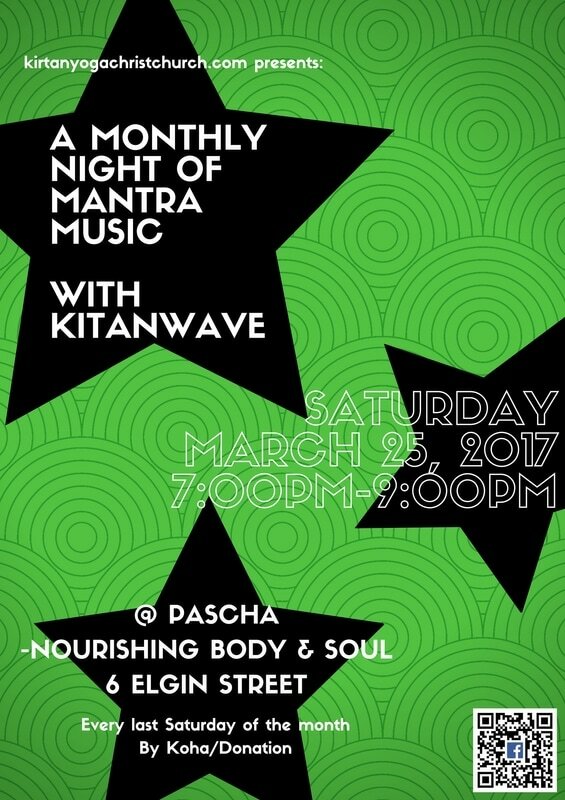 And of course we have our regular monthly Kirtan with KirtanWave at the Pascha centre on the 29th. See flyer below. For updates and more info go to our facebook event page.